Kenneth Ketter, current owner of Ketter’s Meats & Locker Plant, built the present building in 1960, on the site of the former Ketter Meat Market. Edward (Kenneth’s father) and Frank Ketter purchased the market from Ted Buekle on September 5th, 1925. The original frame structure stood in the center of the present three-lot structure. Frank Ketter passed away in July of 1935, ending the partnership with his brother. With the exception of a six-month period, the Ketters have continued on in the meat business. 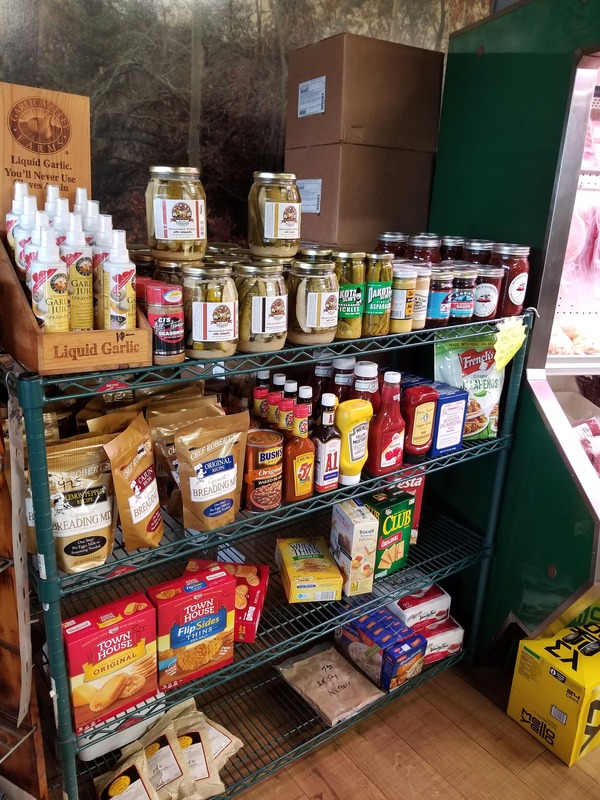 Edward and Katherine’s son, Kenneth, purchased the Locker Plant from the Frazee Creamery and combined it with their Meat Market. Their frame structure was torn down and a new modern plant was built using the old bakery and printing press building, owned by Barney Aldrich, as part of this structure. In 1989 a third lot was purchased. This was a vacant lot owned by Quentin Walseth. It formerly housed Hall’s Harness Shop and Harmer’s Barber Shop. Another building was built, which houses the frozen food lockers at the present time. Like farming, butchering is in the blood. In the Ketter tradition, the young men developed a passion for the craft by working at their fathers’ elbows. Ed and Frank Ketter were two of seven brothers, all of whom were butchers. Two sons of these men followed the trade: Kenny and his cousin, George, of Garfield. Together, Kenny and his wife, Joan, have five sons Kevin, Kraig and Kyle, who carry on the the family trade, and Keith and Kent, who have followed other pursuits. Kevin’s daughters, Brooke and Brittany, along with their children, help out at Ketters Meats, making it a fifth generation family business. 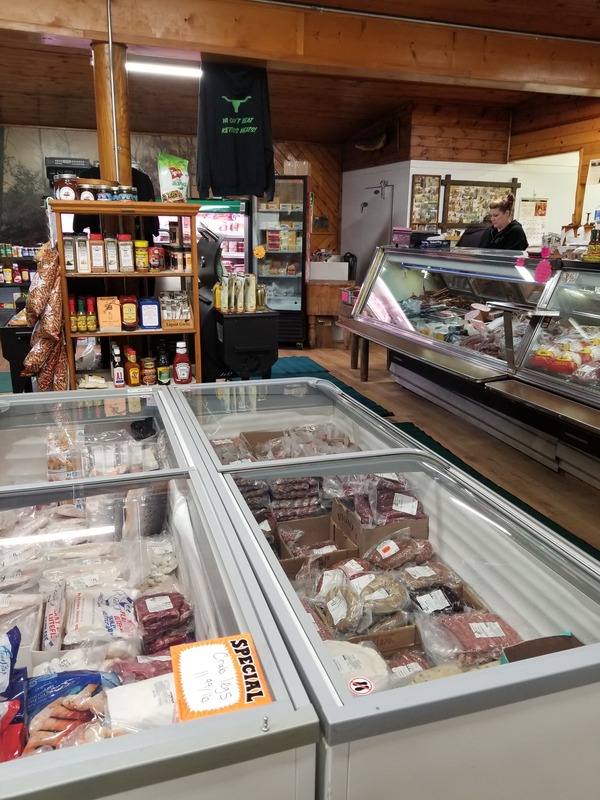 Since 1925, Ketter’s Meat Market has been the family butcher to area families, and we’ll be here for generations to come! Contact us or stop by our Main Street shop today.